The foundation was established by Clyde Campbell, a father of three and business owner who was diagnosed with Parkinson’s disease in 2009 at the age of 44. To date the foundation has co-funded over $10.4 Million into Australia Research projects targeted at finding better treatments and ultimately a cure for Parkinson’s. 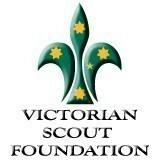 Most of the projects we support are funded on a 50/50 basis with The Michael J. Fox Foundation which means that we are effectively able to double the reach of the funds we raise. Together with our partners The Michael J. 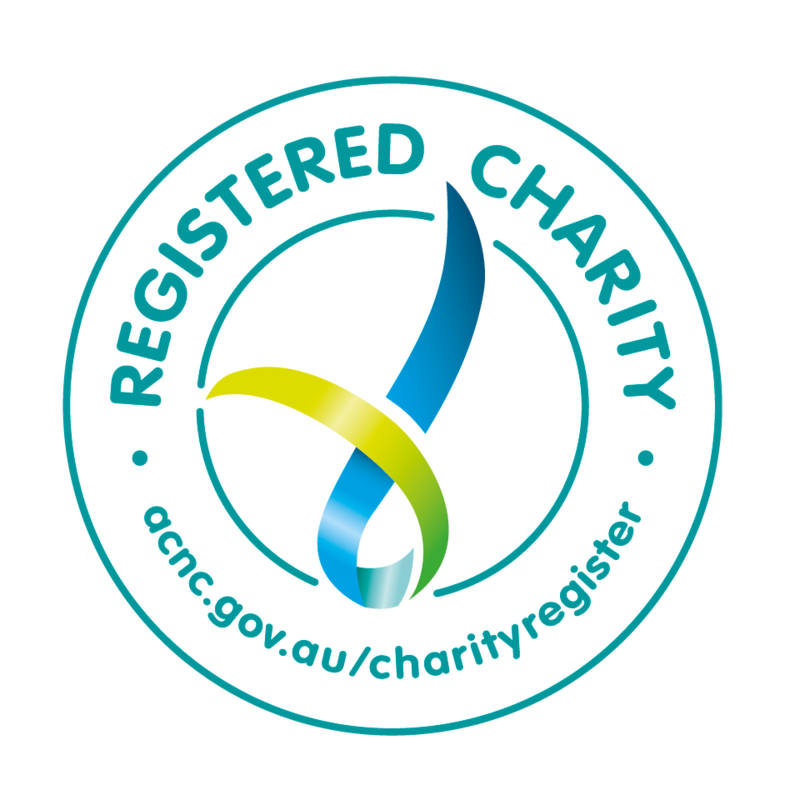 Fox Foundation, we are the largest non-government funders of Parkinson’s research across multiple institutes in Australia. It is only through international collaboration that we will find a cure for Parkinson’s. 100% of your donation goes to research targeted at finding better treatments and ultimately a cure for Parkinson’s disease. Our partnership with MJFF gives confidence that the research we are funding in Australia is internationally competitive. All funded research is first assessed and validated by the expert panel of scientists at MJFF to eliminate redundancy of research around the globe. Once approved the research projects are monitored and benchmarked by a team of formally trained PhDs and business-trained project managers. This includes the periodic release of funds in line with the approved grant and on the basis of reported results. Through our unique partnership we know our research is strategic, non-redundant and internationally competitive. Listed below are the projects we have funded and with your support we look forward to funding many more in the future. This project is a collaboration between the University of Queensland, Shake It Up, Queensland Government, The Wesley Research Institute, Griffith University and The Cure Parkinson’s Trust. The protocol for this study is to trial two re-purposed drugs against two placebo groups. The overall approach of the intended trial is to rapidly screen existing drugs that are licensed and used already in clinical practice for other indications to determine whether they are worth transitioning to Phase III, multi-centre, randomised, placebo-controlled, double blind trials. If successful, such trials would facilitate a change in the indication of already licensed medications to allow their use as disease modifying treatments for Parkinson’s disease. Objective measurement in Parkinson’s Disease (PD), offers significant advantages for clinical management and the clinical validation of new therapies. intuitive data presentation for clinicians (the PKG™ report). The PKG system was TGA Registered in 2009, CE Marked in 2010, and FDA cleared in 2014. This project seeks to demonstrate that the use of targets will identify PwP with uncontrolled motor features of PD and that treating these subjects according to Treatment Guidelines will bring these scores into target and lead to better clinical and quality of life outcomes. Treatment Guidelines are a critical tool to assist non-specialist clinicians, such as general neurologists and geriatricians, to more effectively manage PD. Validation of these treatment targets will also advance the evidence-based application of objective measurement and targets for clinical validation of new therapies. How Does LRRK2 Activity Affect Inflammatory Signaling in Parkinson’s Disease? Differences in the leucine-rich repeat kinase 2 (LRRK2) gene can increase the risk of developing Parkinson’s disease (PD), and there is an abundance of the LRRK2 protein in blood immune cells that regulate inflammation. This project will determine if genetic differences in LRRK2 affect inflammation in PD. The contribution of inflammation to Parkinson’s disease (PD) is increasingly being recognised. However, the stage of the disease in which inflammation is prevalent and/or important remains unclear. Our recent work suggests that inflammation may be increased early in the course of PD. UNDERSTANDING LRRK2 S910/S935 PHOSPHORYLATION IS IMPORTANT FOR THERAPEUTIC LRRK2 INHIBITOR DEVELOPMENT. Under an exciting new funding agreement with Parkinson’s Victoria we will see the Shake It Up component for this specific project shared equally with Parkinson’s Victoria. Leaving a gift in your Will is simple and easy and 100% of your contribution will be directed to research. If you don’t have a Will, you should seek legal advice on creating one. A gift can be made in the form of specific dollar amounts, a percentage of the estate, or all or a portion of what remains after you have provided for your family. I GIVE [$……………….] or [my whole Estate] or [the residue of my Estate] to SHAKE IT UP AUSTRALIA FOUNDATION ABN 65 270 391 304 but in the event that gift can not take effect I DIRECT my Executors in their discretion to give my gift to another charitable organisation in Australia which my Executors consider most closely reflects the objectives of SHAKE IT UP AUSTRALIA FOUNDATION. Your gift will advance medical research targeted at finding the cure for Parkinson’s so that we can get to the day that this in discriminative disease is eliminated from everyone’s lives. For more information on how to leave a gift to Shake It Up in your Will or to notify us that you have done so, please contact Vicki Miller on 1300 361 803 or via email at vicki@shakeitup.org.au. 100% of all donations are directed in Australian Parkinson’s research targeted at better treatments and ultimately a cure. Thanks to our founding directors covering all administration and overhead costs of the foundation your donation is making a real difference. 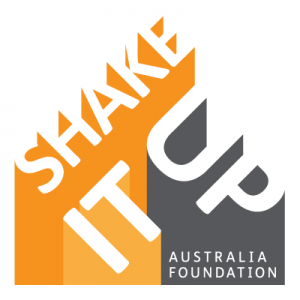 A great way to show your support and to join the fight to cure Parkinson’s is to create your own fundraising event for Shake It Up. Those that host their own event are instrumental in raising both funds and awareness for Parkinson’s research. It’s simple to get involved – just register for an event, create a fundraising page and ask your friends and family to support you.